Need a new boiler in Redruth? Get FREE no-obligation quotes now! 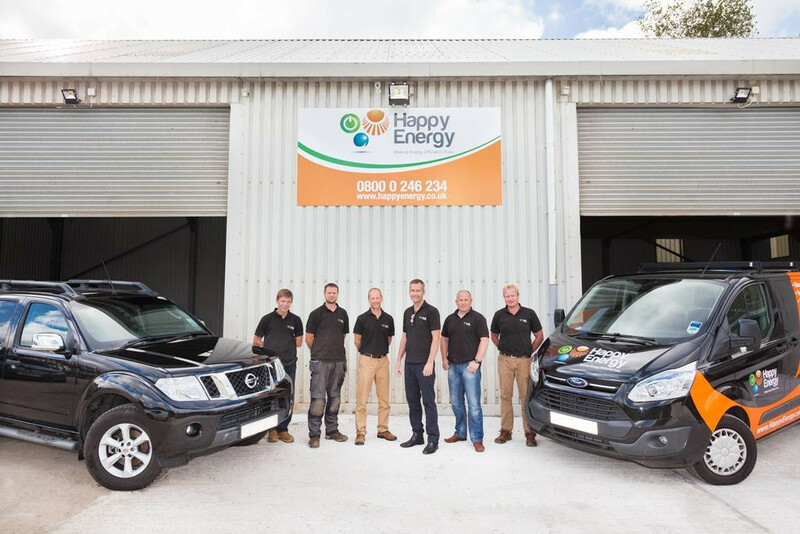 Happy Energy Ltd undertake installations of gas boilers, oil boilers and LPG boilers. For similar replacement boiler companies in this area please visit the Redruth boiler page. Looking for a new central heating system? Confused by all the options - Oil, LPG, Gas, Electric, Biomass, Underfloor, Heat Pump? Want to save on energy costs? Happy Energy will discuss your central heating needs with you, survey your property / any existing heating system and then provide a solution to suit you, your family and your home. 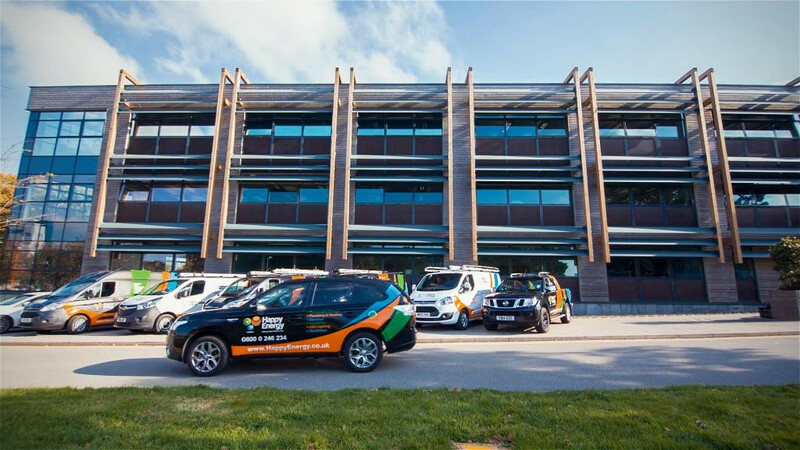 Happy Energy are experts in a wide range of energy saving, central heating systems so we can tailor make an installation that's right for you. We can even provide finance options and possibly a grant if you are eligible. We supply market leading oil and gas boilers from Worcester Bosch, Vaillant, Ideal and Vokera, plus a range of domestic biomass, wood / pellet stoves etc. Happy Energy are GasSafe, OFTEC, HETAS, STROMA registered for your total peace of mind. Our customers rate us 5 Stars - "Fast, efficient, competent and...last but not least, approachable and very friendly people. Nothing but praise...:-)"